He frequently complains of chest pain and wants to consult a cardiologist but Yerawada prison officials allegedly refuse to release his medical records. 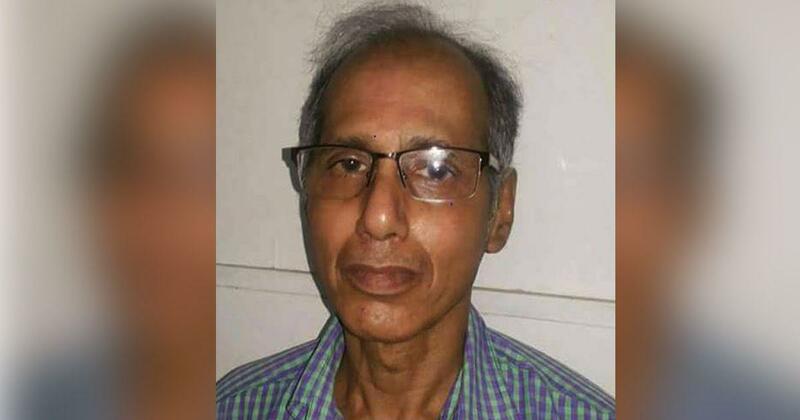 Denial of medical care is allegedly threatening the life of Konnath Muralidharan, a Maoist leader from Kerala who is languishing in Pune’s Yerawada Centrail Jail for three years now. Muralidharan’s health has been a cause of concern for activists across the world, particularly since he was admitted for two weeks in Pune’s Sassoon Hospital with severe chest pain on September 1, 2016. The Maoist leader, also known as Murali Kannampilly or by his nom de guerre Ajith, had undergone a heart surgery a few years ago. On September 6, the renowned American intellectual Noam Chomsky joined human rights activists, academics, writers and philosophers from India and abroad to demand proper medical treatment for Muralidharan. Chomsky also asked that the jailed rebel be given a fair, transparent and speedy trial or be set free. The demand was endorsed by Professors Gayatri Chakarvorty Spivak, Judith Butler and Partha Chatterjee, among others. Denying proper medical care to a prisoner contravenes Article 21 of the Indian Constitution, which guarantees the right to life and liberty. Many judgements over the years have held that harming a prisoner’s body or mental faculties contravenes the right to life. 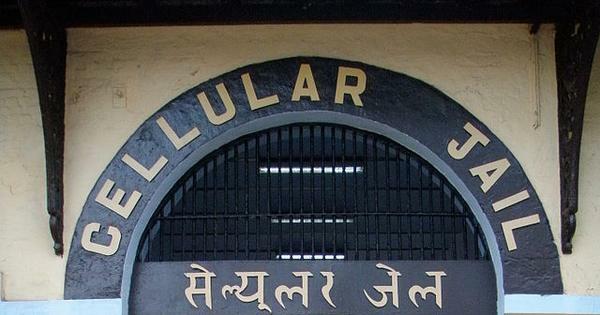 The prison officials’ refusal to release Muralidharan’s medical records also flies in the face of the recommendations submitted by the All India Committee on Jail Reforms, set up in 1983 to devise a plan for prison infrastructure and treatment of inmates. Apart from ensuring their physical well-being, the committee asked jail authorities to be sensitive to prisoners’ perceptions, emotions and thinking, regardless of whether or not they had committed the offence they stood convicted of. The Prisons Act of 1894 too shows leniency towards critically ill inmates, empowering the prison medical officer to shift them to wherever proper medical care is available. Muralidharan was arrested on May 8, 2015 while he was being treated in a hospital in Talegaon Dhabada, about 30 km from Pune. He was charged under the Unlawful Activities Prevention Act for being associated with the banned Communist Party of India (Maoist) as well as under penal provisions related to forging, carrying and using “security documents”. At the Yerawada jail, inmates who take ill are often referred to Sassoon Hospital, said Susan Abraham, a lawyer and member of the Committee for Protection of Democratic Rights, a civil rights group based in Mumbai. “The prison doctors’ panel doesn’t have a single cardiologist,” she added. Abraham said every prisoner is entitled to get a copy of their medical records. Her position is supported by the Council for Advancement and Protection of Constitutional Rights in India. “It is an essential document for seeking any external medical opinion,” the civil rights organisation based in Kochi, Kerala, said in a statement. The council asked for an independent medical to assess Muralidharan’s condition. But he “should be given proper medical care first”, the statement added. Contacted on the phone, Yerawarda jail officials refused to provide any details about Muralidharan’s health. “Sorry, we cannot talk about it over the phone,” an official said. Muralidharan is the son of Kannampilly Karunakara Menon, a former diplomat who served as a counsellor at the Indian Embassy in China from 1958 to 1961. Muralidharan reportedly began associating with radical leftist groups while studying civil engineering at what is now the National Institute of Technology in Kozhikode. In February 1976, he was named as an accused in the infamous Kayanna police station attack, but was acquitted by the courts along with all the other accused. His colleague P Rajan was not so lucky. He was arrested by the police and tortured to death. Muralidharan was appointed to the Central Reorganisation Committee of the Communist Party of India (Marxist-Leninist) after it was formed in 1979 and rose to become its secretary. When it merged with the Communist Party of India (Maoist) in May 2014, he became the secretary of the new party. While underground for four decades until his arrest in 2015, Muralidharan edited A World to Win, a magazine published by Revolutionary International Movement, a forum to coordinate Maoist movements across the globe. He also wrote what is considered a seminal book on land reforms, and caste and agrarian relations in Kerala, titled Land, Caste and Servitude. In his three years in prison, he has applied for bail only once. The application was rejected by Additional Sessions Judge, Pune, RN Sardesai on the grounds that Muralidharan was a member of a banned group and that police had seized “books, handwritten Malayalam literature, fake PAN and Aadhar cards” from his rented apartment. If he were released on bail, the court said, he would abscond. Muralidharan has challenged the order in the Bombay High Court. “The court is slated to hear his bail plea on July 2,” said Abraham.